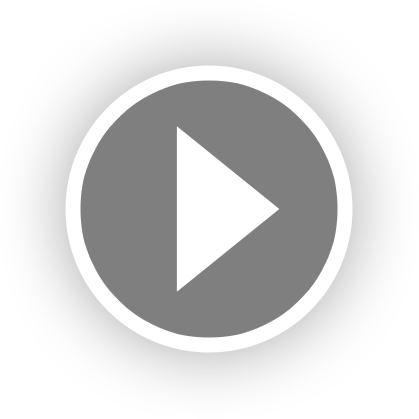 The all new app-controlled R2 watch winder will help you avoid the headache of trying to figure out the best way to wind your automatic watches. The easy to use smartphone app keeps watches in good shape in a matter of seconds. 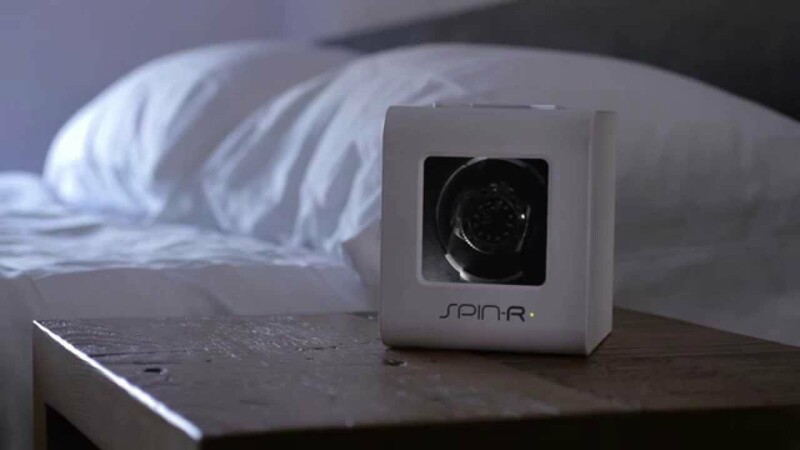 SPIN-R watch winders are designed with the most energy saving mechanical and electronic components, super quiet Japanese motors, and the safest, most eco-friendly re-chargeable lithium ion batteries in the industry. Multiple programs adapt different watch winding specification, with an impressive range of 650-1800 TPDs, and clockwise or counter-clockwise options.